It’s time to get outside and enjoy that warm air. What makes the out-of-doors even more enjoyable is some great furniture. 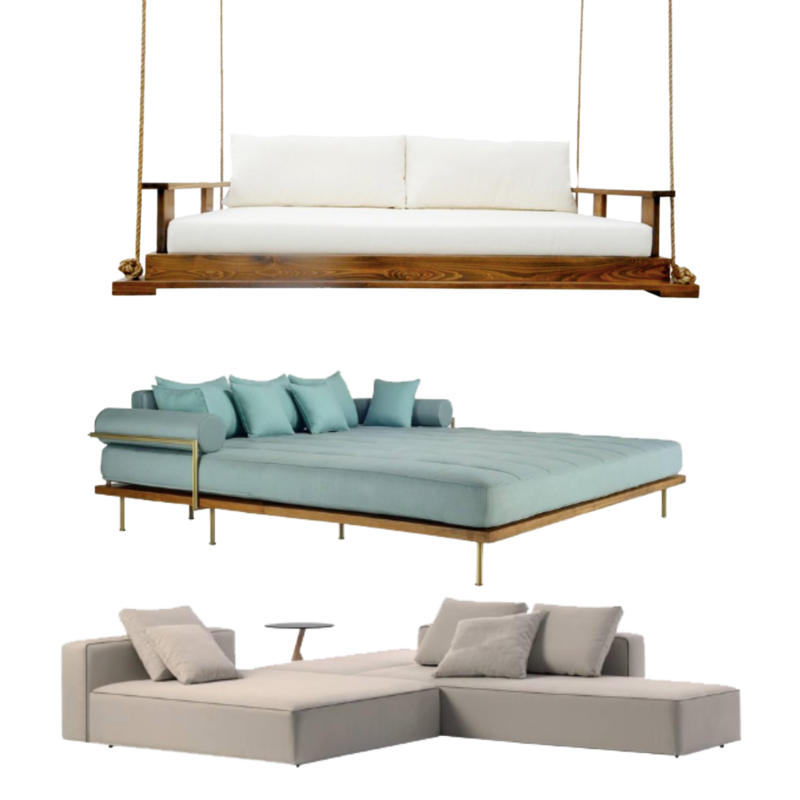 Whether you're poolside or mountainside, here are a few chaises, loungers and side chairs to inspire your pleine air dreaming. From Victoria Beckham's Instagram to yours, have a great summer!